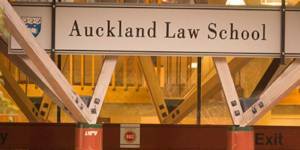 The Master of Laws program at the University of Waikato School of Law may be completed by coursework only, coursework and dissertation, or thesis only. A dissertation may be taken in place of one or two of the four papers. Enrolment will be subject to the definition of a research subject .